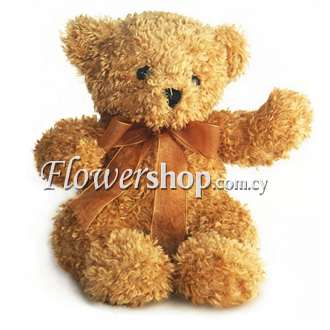 If you want to add a Teddy Bear to your selection of a Flower’s Gift then choose one here. Your flowers & gifts will be enriched and your loved one will appreciate the Teddy Bear and think about you long after the flowers have wilted. Make each moment count. 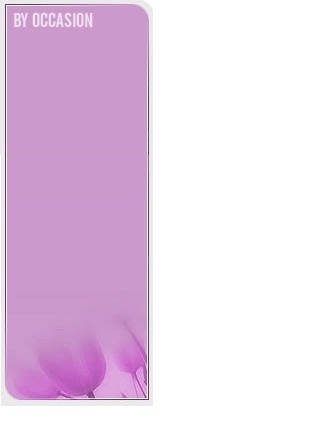 Life is very short, show your emotions with actions.